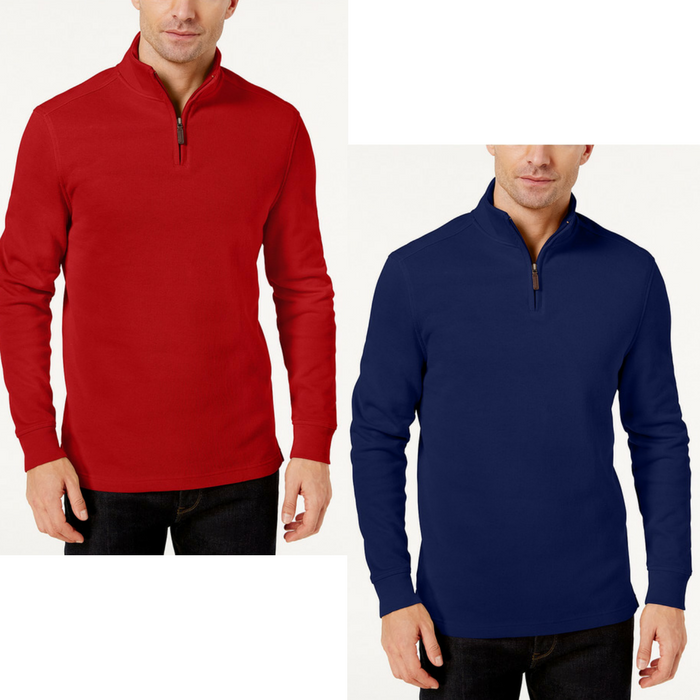 Men's Cotton Sweater Just $7.96! Down From $55! You are here: Home / Instagram / Men’s Cotton Sweater Just $7.96! Down From $55! Men’s Cotton Sweater Just $7.96! Down From $55! Ease into cool-weather comfort with the laid-back style of Club Room’s mock-neck cotton sweater, featuring a full body ribbed-knit design and bottom hem side vents.